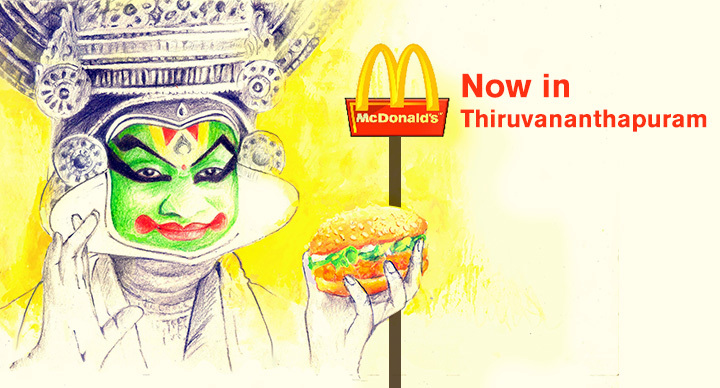 McDonald’s has always believed in bringing both new and familiar flavours in the most creative ways to your table. 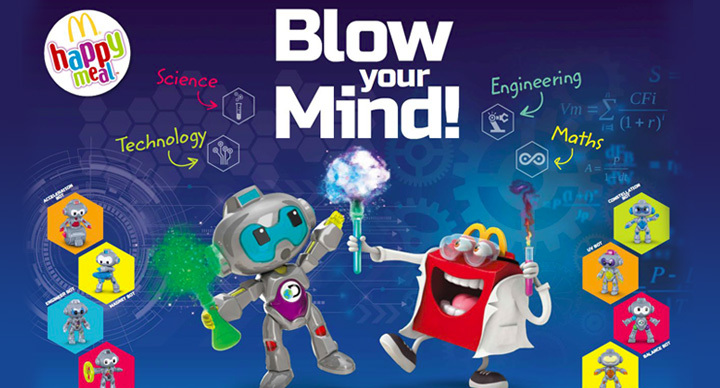 Every ingredient is cherry-picked to put together the unique burgers, drinks, and sides that give everyone’s taste buds something new. And this time was no different. 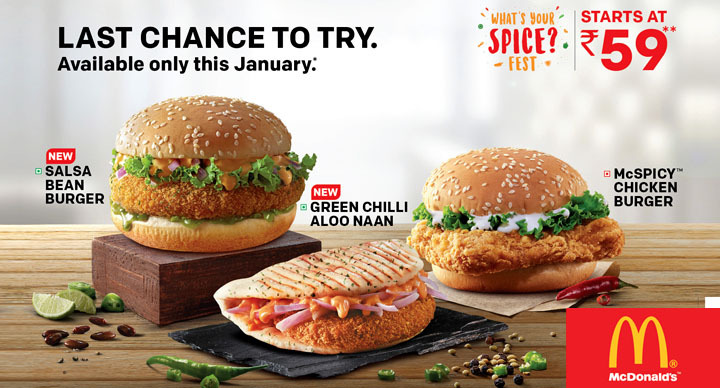 With the launch of the “What’s Your Spice” fest, came the amazing spicy offerings- the Salsa Bean Burger and the Salsa Chicken burger, the Green Chilli Naan, and the McSpicy Paneer and McSpicy Chicken Burger. 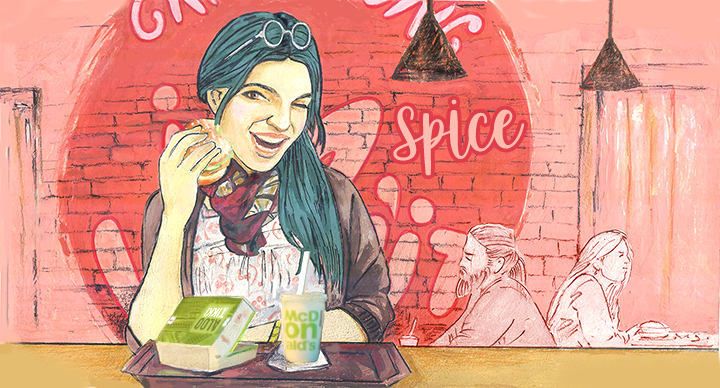 What if we told you that your favorite menu item under “What’s Your Spice” fest has a chance to win a permanent spot on the McDonald’s menu? 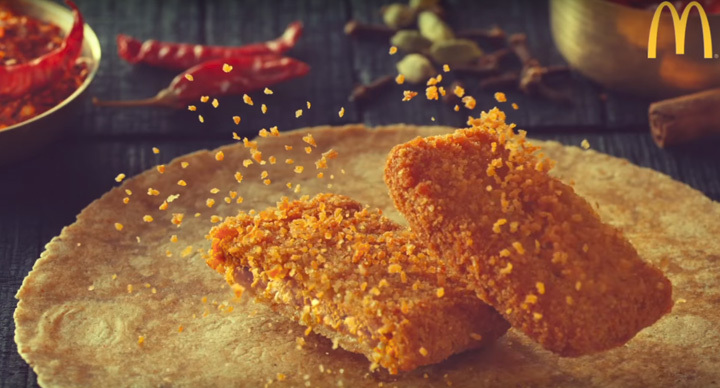 If you have already tried these new menu items, you must have a favorite by now we believe. 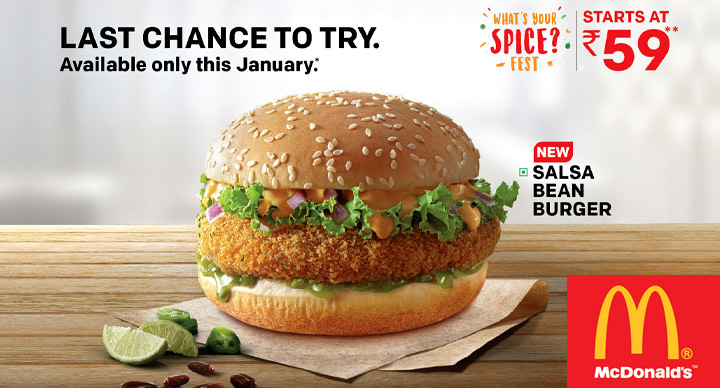 If you still haven’t tried any of the spicy burgers, worry not! 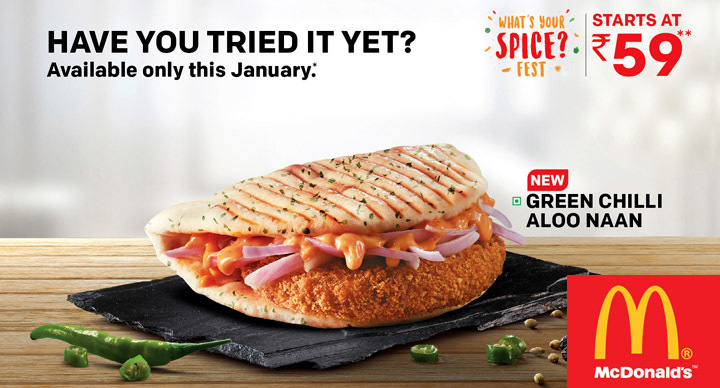 You have till 31st January 2019 to make the most of “What’s Your Spice” fest. 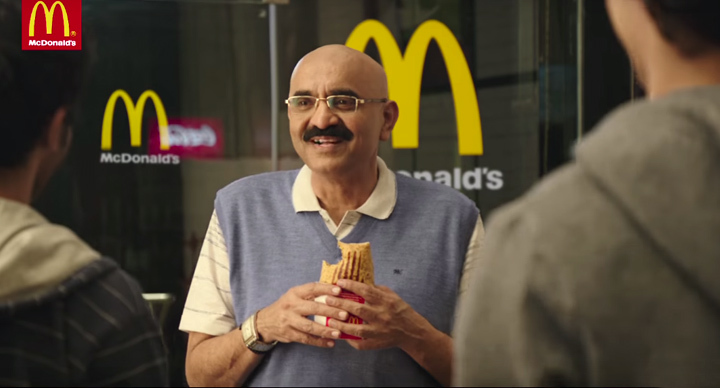 So if you have a favorite already, here is an innovative way to show your love and support: Just download the all new McDonald’s app and vote. 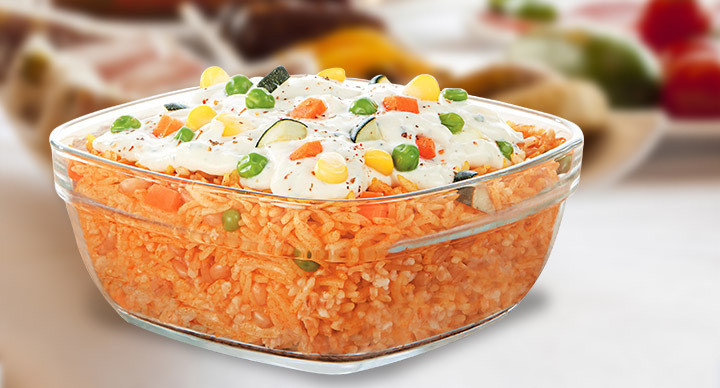 The menu item with the maximum votes will stay long after the end of “What’s Your Spice” fest. 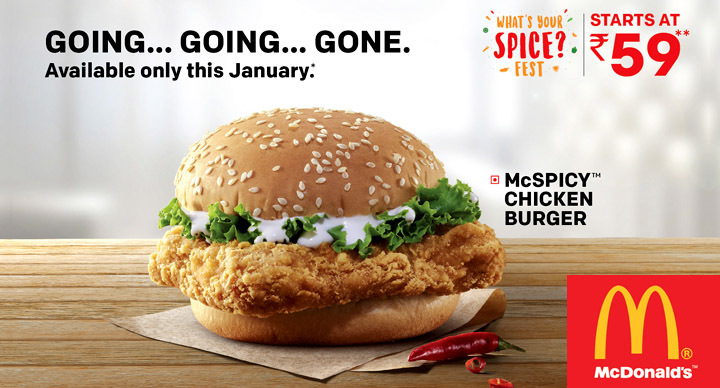 And if you have any last minute doubts about your favorite spicy menu item, walk in to the nearest McDonald’s (West & South) outlet or order via McDelivery to find out your spice.